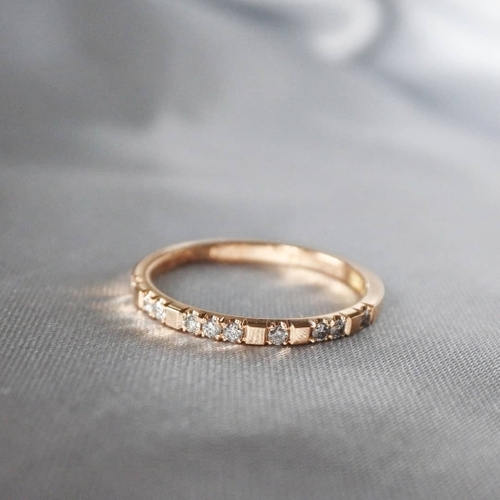 The ring is made in 18K gold (choose between Red, White & Rose gold) with ten sparkling diamonds. 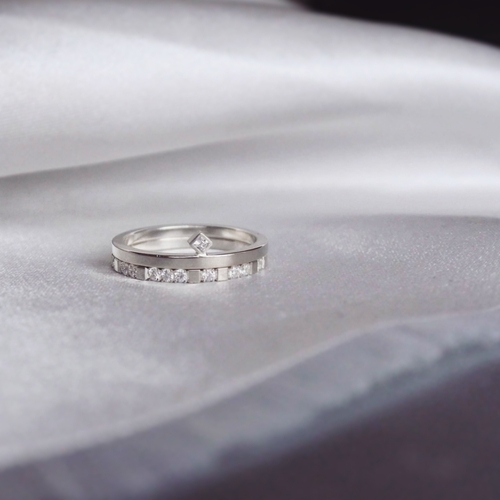 Each ring contains ten 1,5mm TW/VS diamonds. 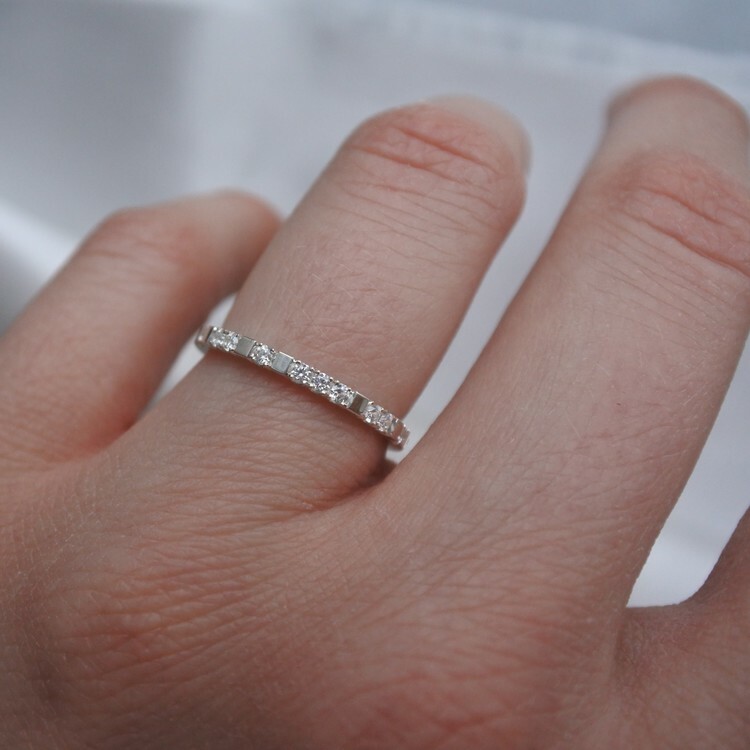 This piece of jewelry is made in Sweden with recycled gold and conflict free diamonds. 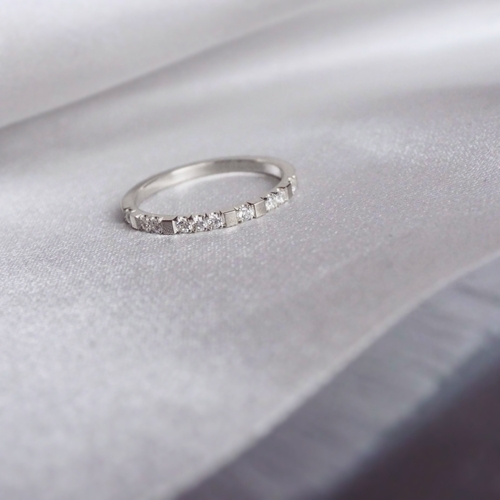 This ring is made to order after your ring size & choice of gold.